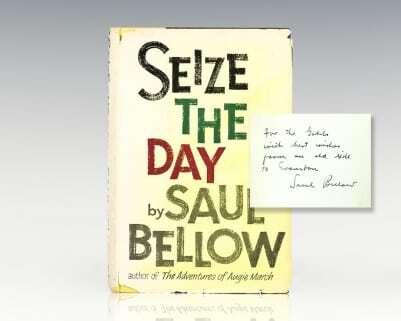 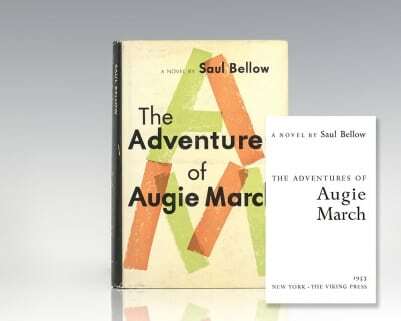 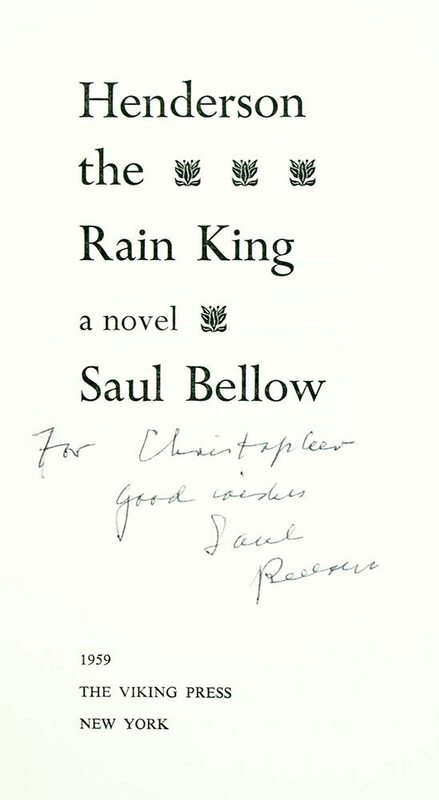 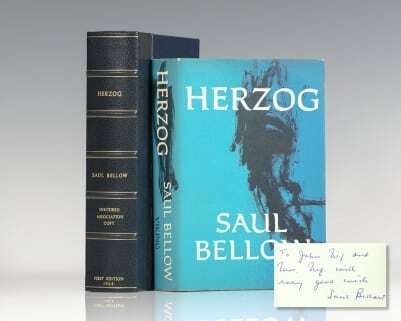 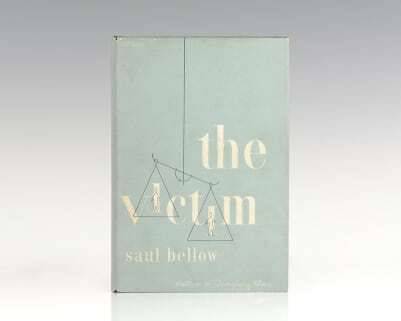 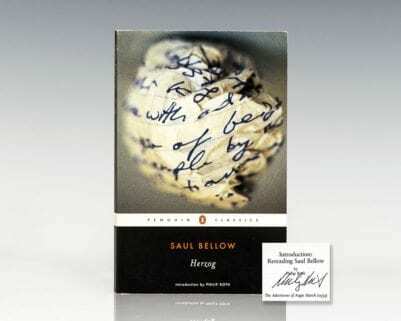 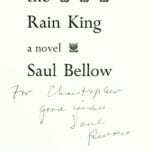 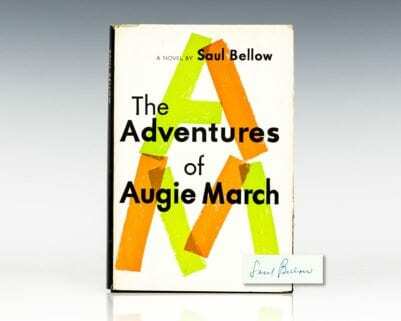 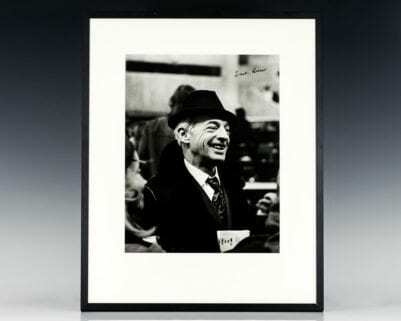 Saul Bellow is the only author to have received three National Book Awards, for The Adventures of Augie March, Herzog, and Mr. Sammlers Planet, in addition to both the Pulitzer and Nobel Prize. 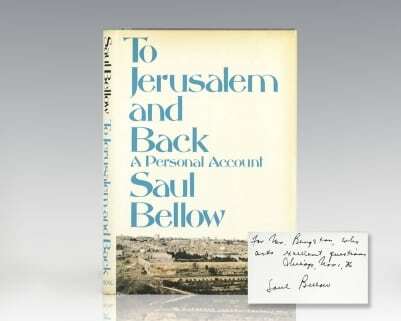 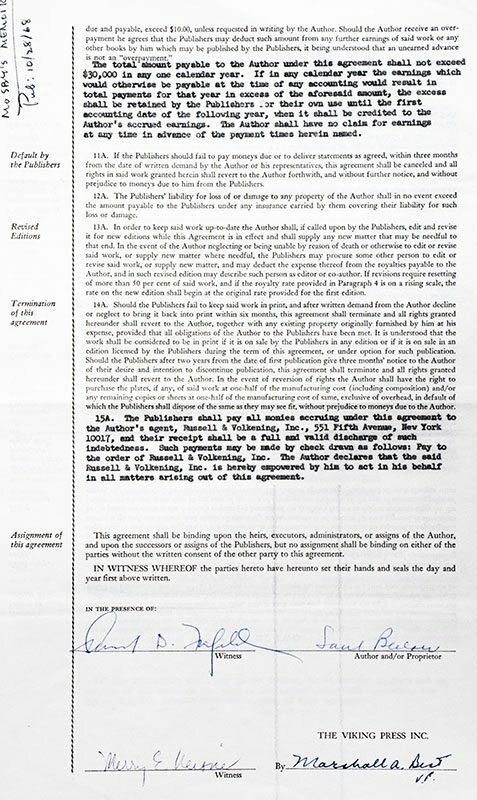 The Sunday Times praised these achievements when it revered "Bellows oeuvre [as] both timeless and ruthlessly contemporary." 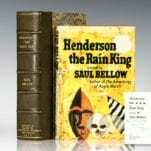 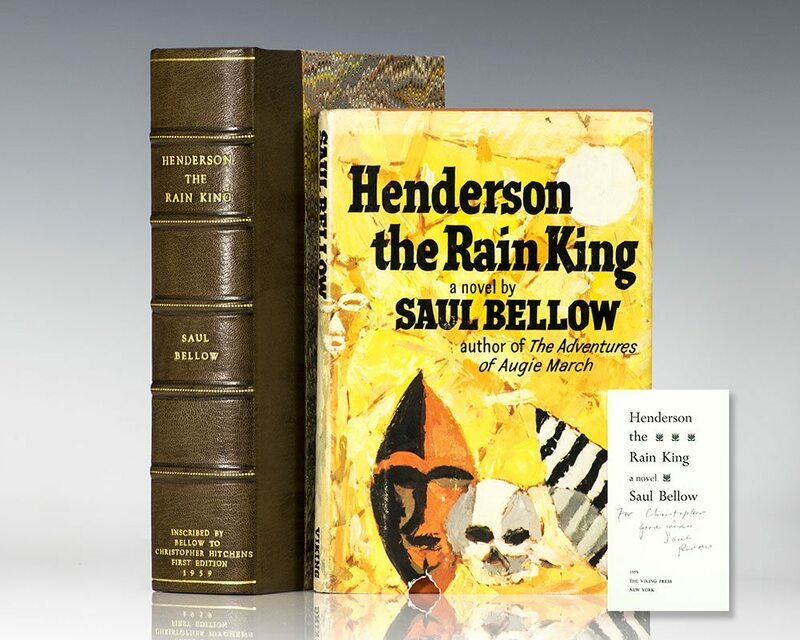 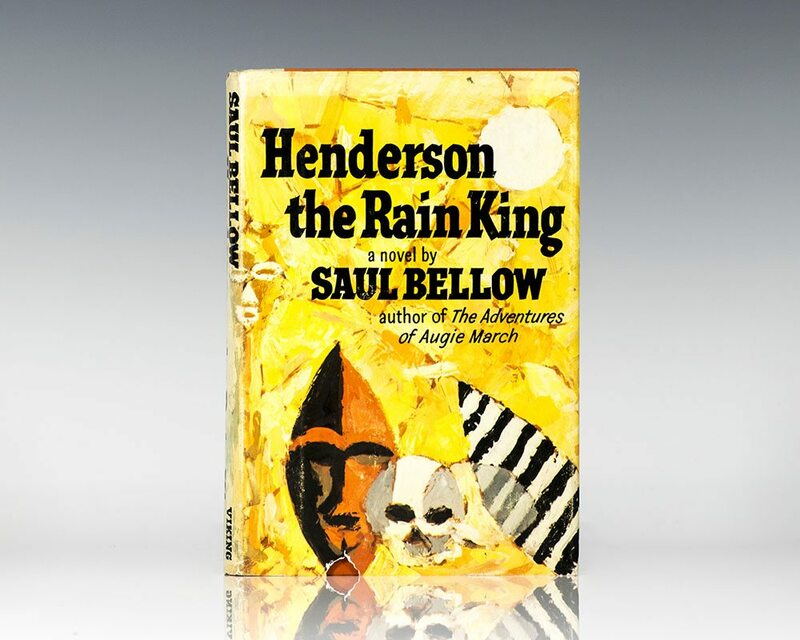 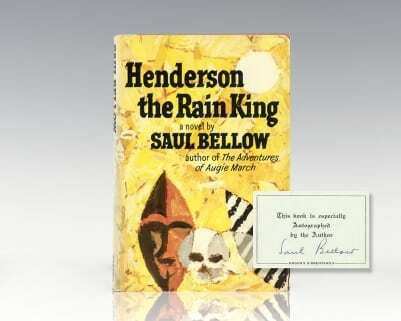 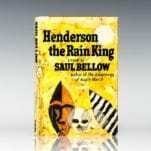 Henderson the Rain King was named one of the 100 greatest novels of the 20th century by Modern Library.